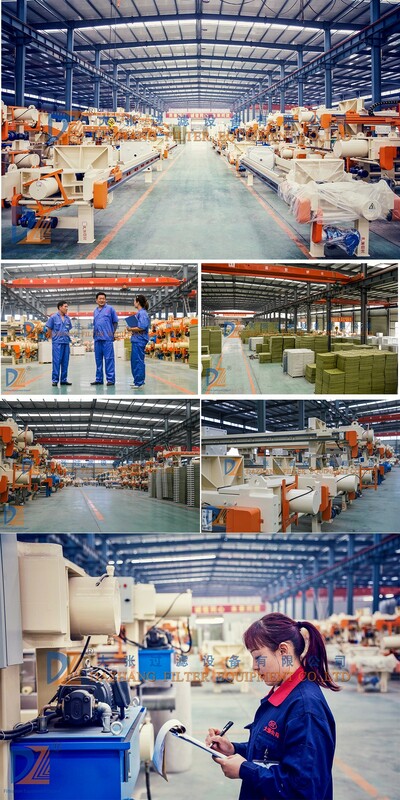 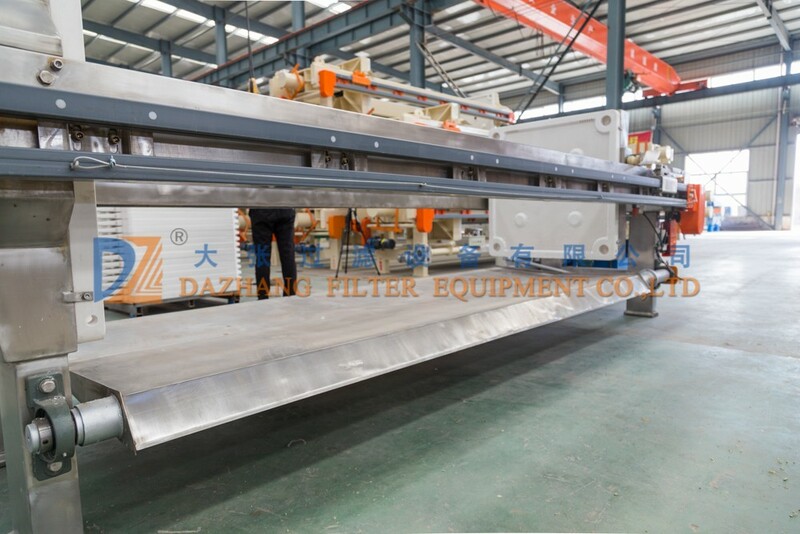 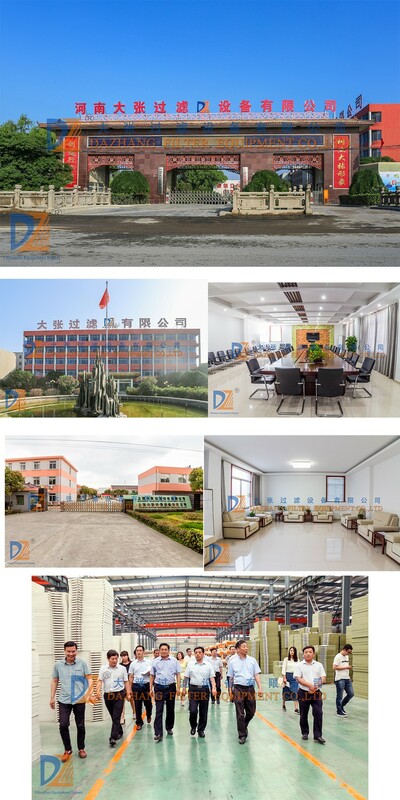 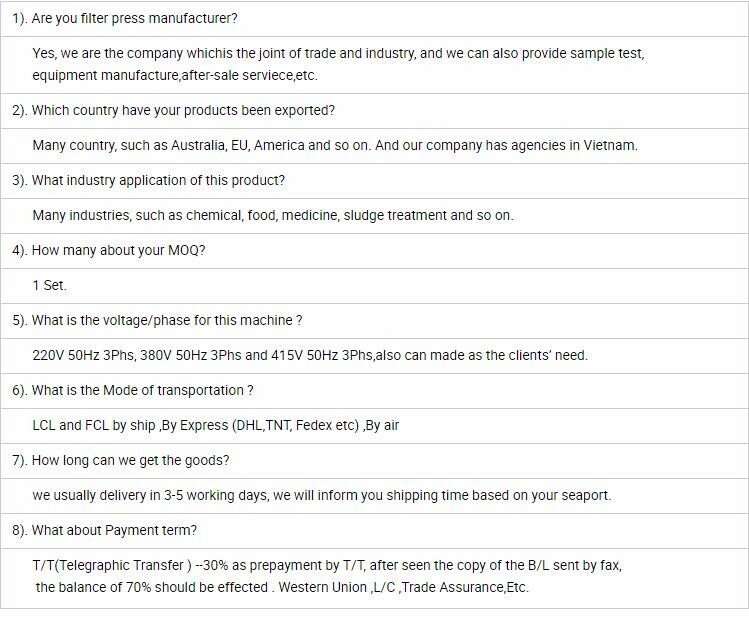 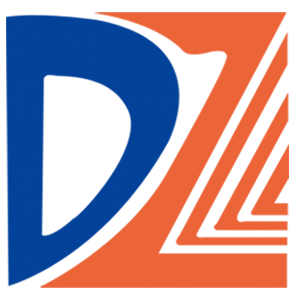 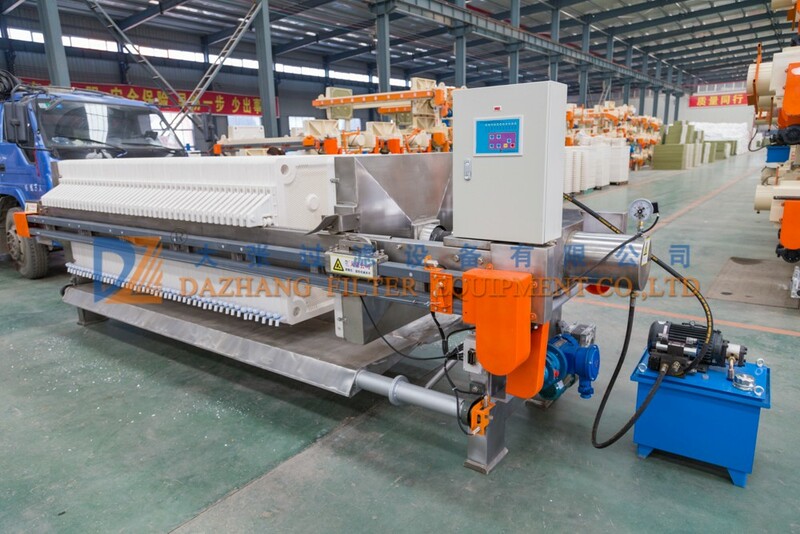 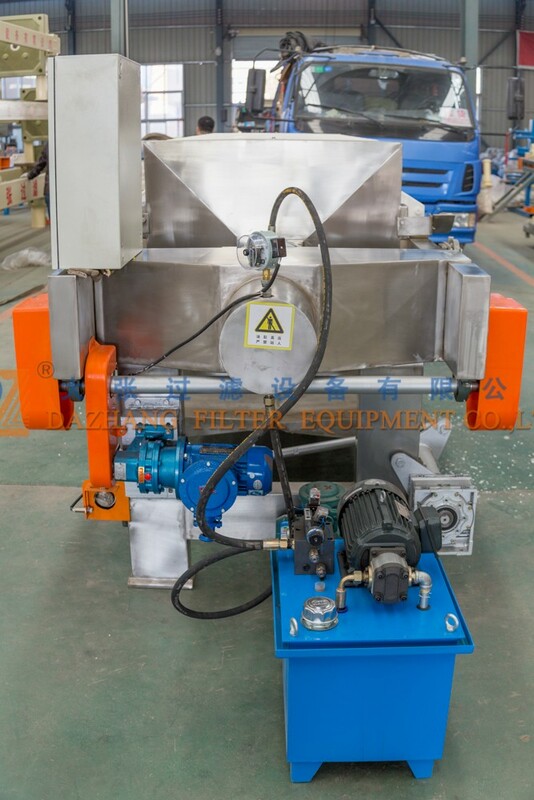 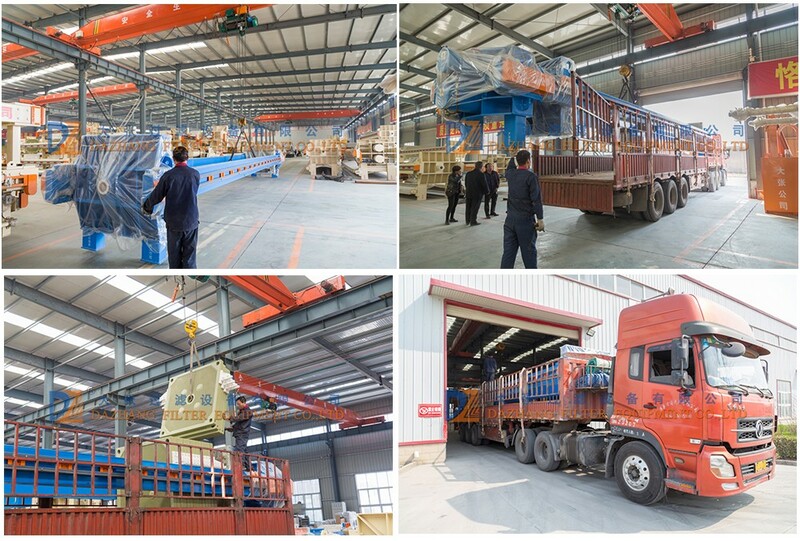 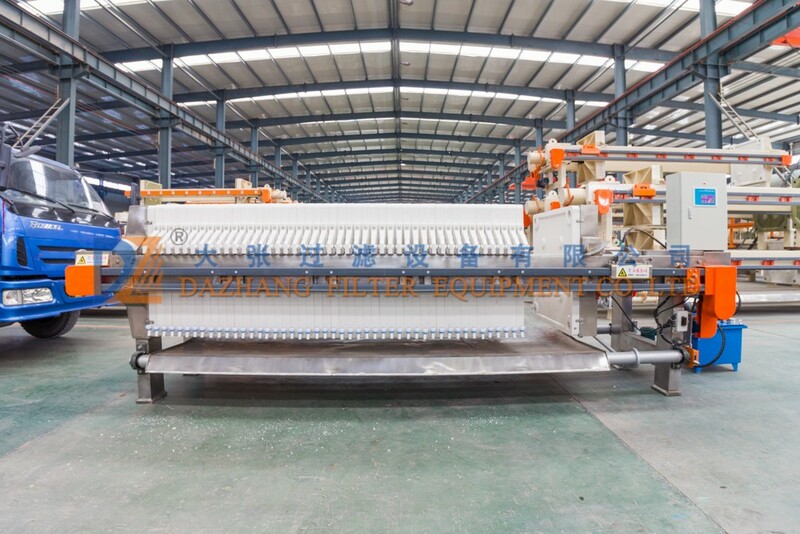 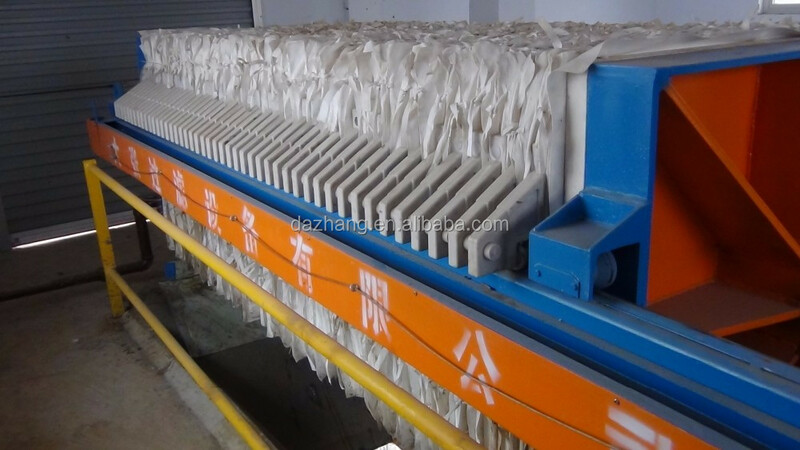 Henan Dazhang Filter Equipment Co., Ltd is an experienced filter press equipment manufacturer. 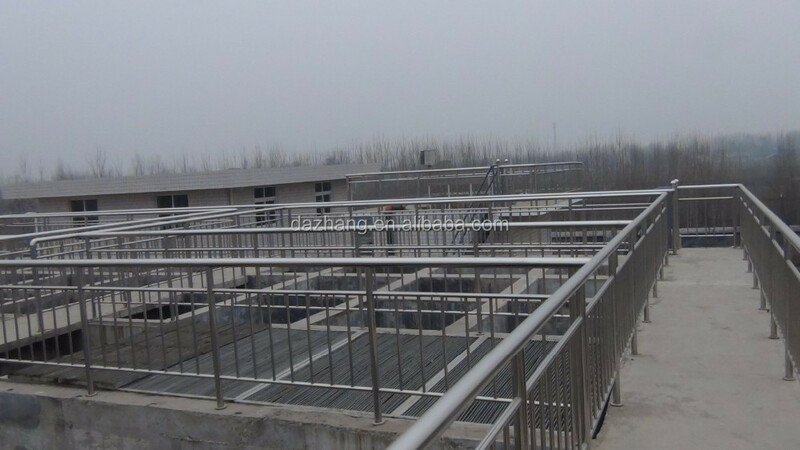 It has more than 30 years experience in filtration area. 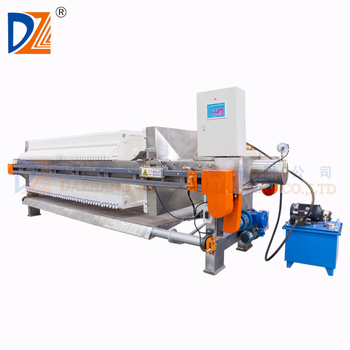 Automatic chamber filter press use micro computer processor, PLC and touch screen to control every part's actions,such as cylinder,plate shifter, cloth washing etc.,and remoter control ports are left. 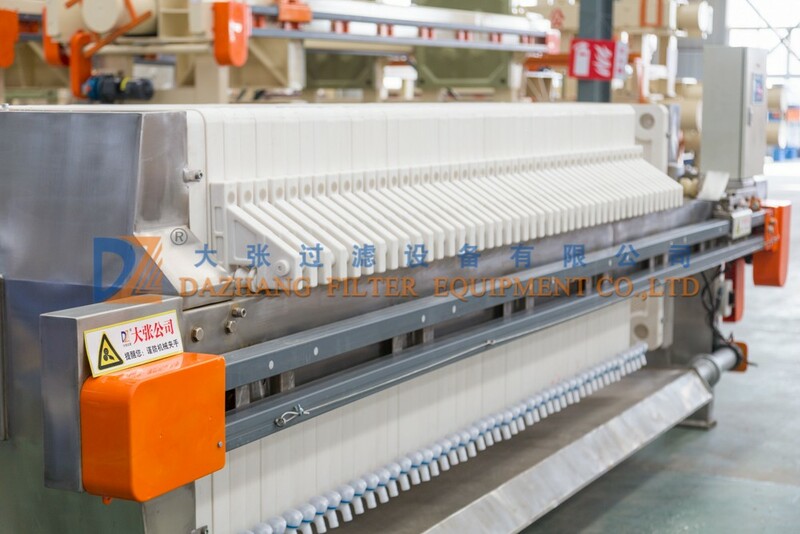 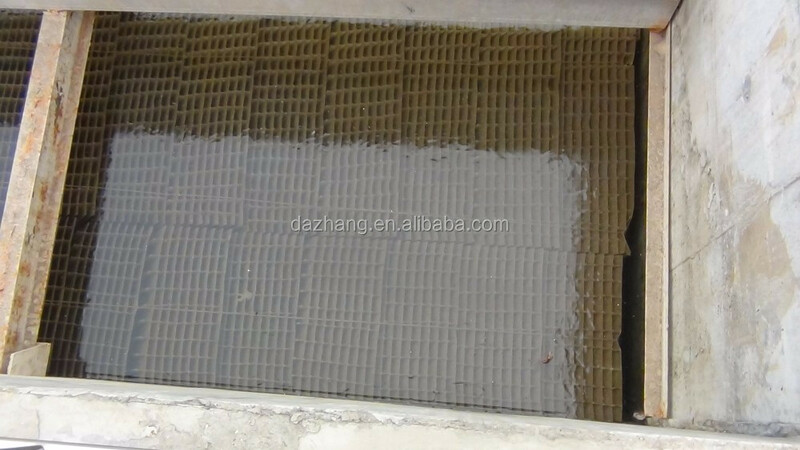 For different area requirements ,if need ,can make the filter press main frame with S.S.304 coating to avoid corrosion,for example Acid-Alkaline resistant.